Intermedia Touch unveils Mother’s Day Lovefest Giveaway, a new mother’s day promotion at Seminole Casino Coconut Creek. 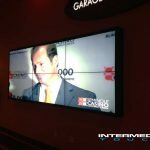 The interactive promo, planned and constructed by IMT Gaming, the casino promotion development division at Intermedia Touch, honors moms on their exceptional day with an excellent presentation and engaging gameplay. 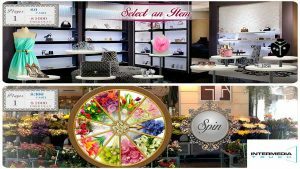 Accessible for the duration of Mother’s day, the touch-screen promotion offered numerous players the opportunity to win cash and free play prizes.